Polish history is complicated and brutal. 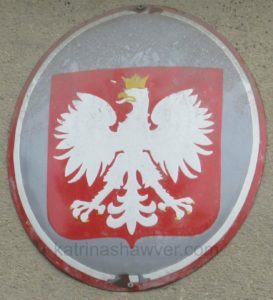 Borders change, names of conquerors change, but always Poland has had to defend herself. For centuries, outside powers have always wanted the benefits of her lands and people, whilst these conquerors slaughter Poles. The countries of Prussia/ Germany to the west, the Austrian Empire to the south and Russia to the east became threatened by Poland’s independent spirit when it enacted a constitution in 1791 patterned after the young United States. 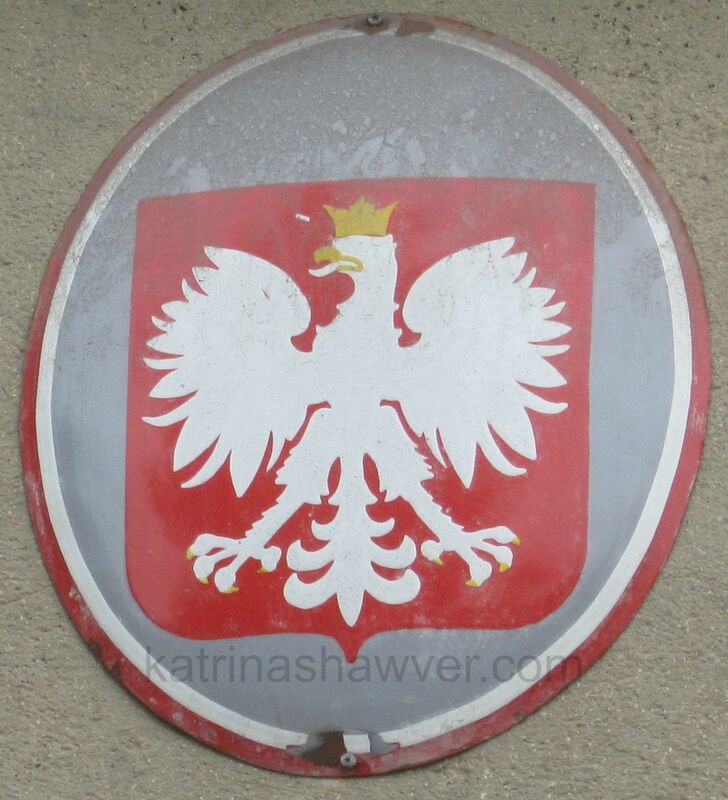 These three powers conspired together and each took part of Poland for their own. Poland disappeared from the map of Europe until the end of World War I in 1918. Poland has no natural boundaries that define or help defend her eastern and western borders. Power struggles between Germany and the Russian empire go back centuries. This history is extremely important to understand the deep-seated aversion (putting it mildly) Poles had for both Germany and Russia (as well as Germany and Russia towards Poland) long before the German invasion of Poland on September 1, 1939. Russia subsequently invaded Poland sixteen days later and Stalin and Hitler each took part of Poland. Again the country existed only in the hearts and minds of Poles. Post-war Poland fell to Russian communist rule until 1989. If you visit today, as I did in October 2013, forget the term ‘Eastern Europe.’ Poland is in central Europe and is the seventh largest country in Europe. Expect a prosperous country that costs less to visit than the rest of Europe because they have not gone to the Euro. If you visit the two major cities of Warsaw and Krakow, most people speak some English, making travel easy. “That Poland survived so many fatal reverses was a testimony to its volatile spirit of freedom.” – James A Michener, in the prologue to his 1983 novel Poland. Photo of the crowned eagle taken in Krakow outside a government building.